I hope everyone had a wonderful July 4th weekend! Today, I have a special guest post for you - my first guest blogger, actually. Yay! I recently connected with Andrea from Mitchael Journey, and you're going to love her! Take it away, Andrea! I’m Andrea from Mitchael Journey - I am so thrilled to be a guest on Homegrown State of Mind! 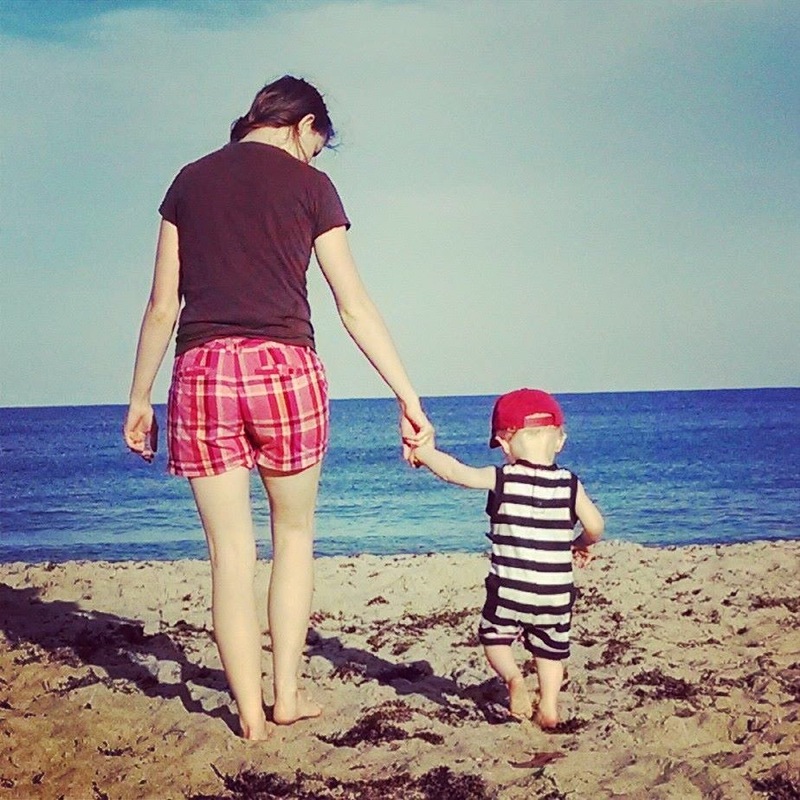 Julie asked me to share a bit about our Gluten-Free family -- so here I am! New to Gluten Free? Let me help you get started! Our almost 2-year-old son has been gluten-free his whole life. (Minus an Animal Cracker or crumb found here and there or stolen from the chubby hands of a neighboring toddler!) With a generational history of Celiac Disease, we wanted to give our little guy every advantage he could have to live a healthy life without crazy tummy troubles, skin issues, joint pain or further allergies -- and I’m pleased to say, he has been extremely healthy and truly a happy kid! So what does your toddler eat? ... you may start to get discouraged! If your family is gluten-free by choice or diagnosis, I would suggest these snacky alternatives! You can purchase gluten-free animal crackers or any of the items above, but there might be some sticker shock! *be sure to read labels each time you go to buy, because these may change without notice! we actually get the off-brand at Aldi -- as they are GF as well! Don’t narrow your ideas to think that every kid needs carb-loaded snacks that we had growing up! Remember that bananas, apples, grapes, cheese, carrots, oranges, raisins and berries should be go-tos as well - and are naturally gluten-free! Think “RAINBOW” for your child’s food pallette! 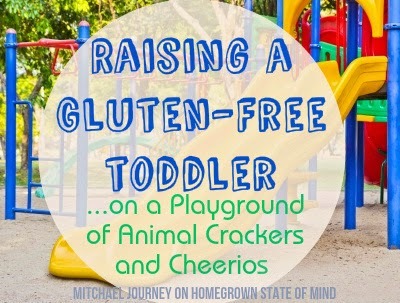 Why does your toddler need to be gluten free? 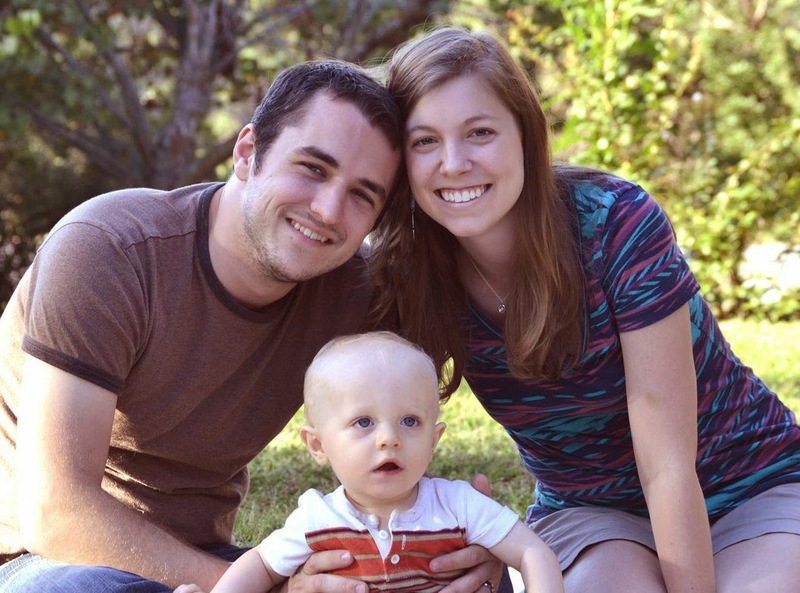 Knowing that my husband has celiac disease, we don’t want to have gluten in our kitchen anyways because of cross-contamination, so it was the natural choice to have our son on a strictly gluten-free diet. 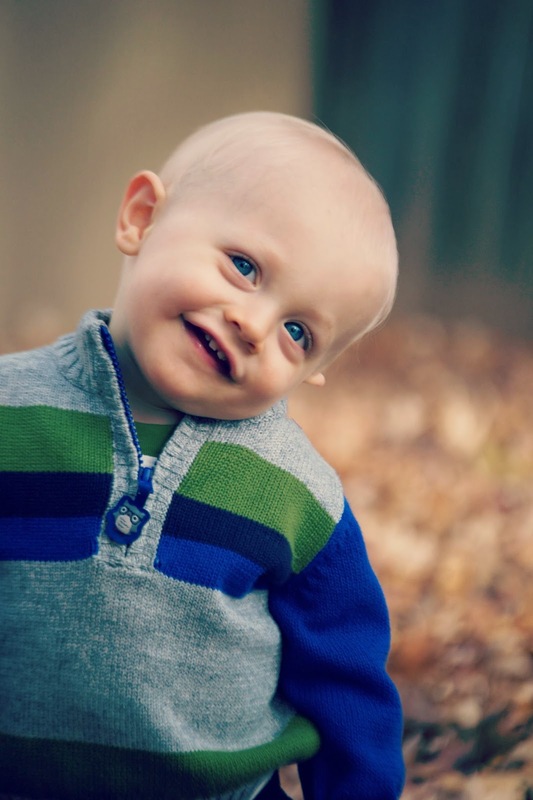 Most importantly, because of heredity (my husband, his sister, his mom and grandfather have celiac), there is a 50/50 chance that our son has celiac disease, even higher if I actually have it too. What do you do when someone else is watching him? With any babysitter or nursery-worker, I remind them that he can only eat his snacks because he can’t have gluten (sometimes I just say wheat or flour to make it easier to communicate). At most nurseries they will add an allergy tag or alert on their file/name tag -- but it is great to remind them! Our current nursery doesn’t serve snacks until age 3, so for now it is less of an issue. What happens if he does get gluten? There have been a couple of times when my son most likely consumed a cracker or crumb. On days that I know this may be the case, I am sure to give him breastmilk to lower the risk of triggering celiac. A link to why - HERE. Depending on their sensitivity, some children with gluten allergies, sensitivities, intolerances or celiac disease may have issues with gluten contact from unsuspected places, other than food --medicines, cosmetics, condiments, lotions, shampoo/conditioner, sunscreen to name a few. Also, since this post is about toddlers, I'd like to mention pet food -- sometimes a kid can’t resist! Play-Doh is a big one as well. On their website it is clearly stated that it DOES contain wheat flour and states, “Children who are allergic to wheat gluten may have an allergic reaction to this product.” This reaction could be from simply handling the dough, not just upon accidental ingestion. There are gluten-free options [prepackaged or handmade] in all of these realms, if you can’t find what you’re looking for -- please don’t hesitate to ask! So there you go, a little glimpse into what I pay attention to as a Gluten-Free Momma! I hope that this information was helpful! There is so much more I could have covered, so please comment below with your follow-up questions! I’d love to get to know you more -- pop over to my blog Mitchael Journey and post a comment on your favorite post! YAY!! Thank you so much for collaborating :) I've had so much fun! Great Insights! My husband has lots of food allergies- gluten being one of them and so we are being really careful with our little girl. I really liked the "Remember that bananas, apples, grapes, cheese, carrots, oranges, raisins and berries should be go-tos as well - and are naturally gluten-free! Think “RAINBOW” for your child’s food pallette! " Good reminders here- thanks so much for posting and being open! This is great to know even when I don't have children. Thanks Andrea for this great insight into a gluten free diet. This is so interesting! I'm sending the link to my friend that has celiac's and just had a baby! Thanks Julie and Andrea! Being blessed with two new sons (aka son-in-laws) living gluten-free and as grandmommy I appreciate Andrea's continually keeping me updated on tips to keep my growing family feeling good! Thanks, Belle! You know I'm always here to help! You've been so good with changing little things in cooking to accommodate the diets! I'm so glad that your comment came through this time :) love you!